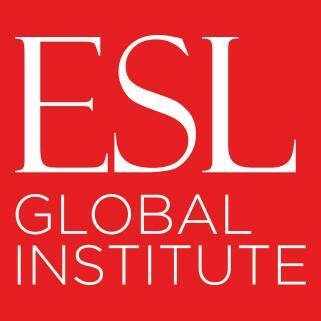 Welcome to ESL Global Institute, located in the Pleasanton, East Bay Area, California. At ESLGI, we offer a specially designed English as a Second Language course for adults, to make your dream of speaking, reading, and writing English a reality. Whether you are a beginner requiring basic English lessons, or an executive or a student looking for advanced English programs, we help you reach your goal to speak English fluently, and be understood clearly. 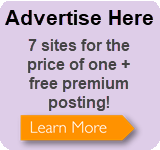 At ESLGI, we understand the difficulties and challenges that speakers of other languages face in America. You can choose the conversation class, which is part of the General English course, or prepare for TOEFL in the Academic English course, or learn effective communication in the Business English course. We have plenty of interesting and interactive activities to help you learn English language easily and quickly. So go ahead read through our school website and learn more about our newest English language programs, and let us know how we can help you!